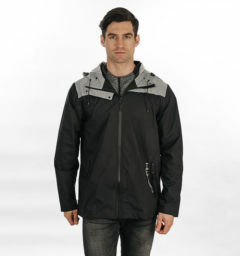 Very light and stretchy competition jacket. 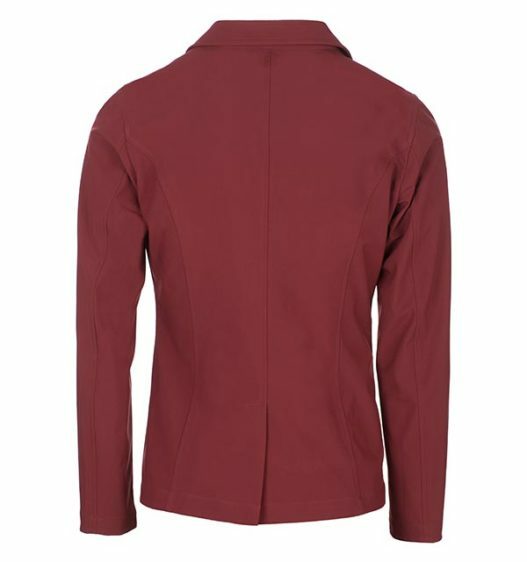 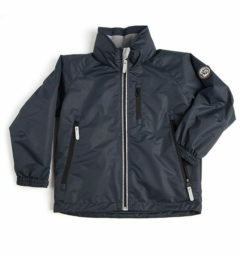 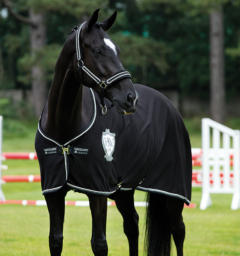 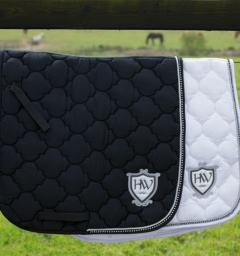 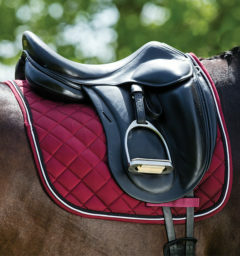 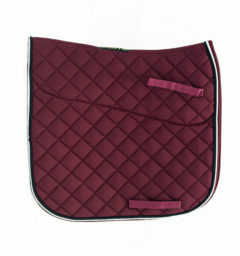 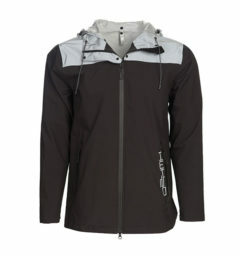 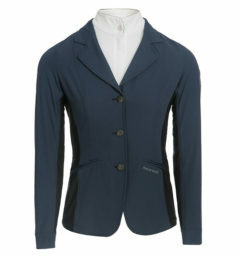 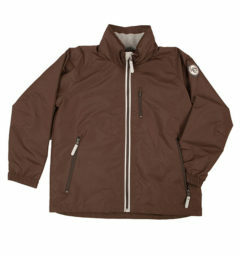 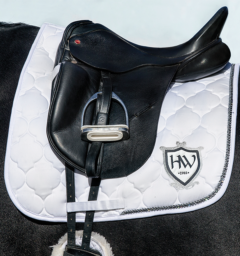 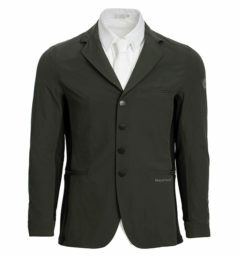 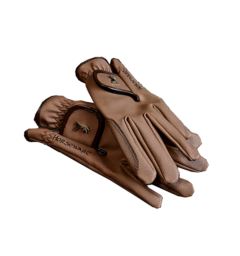 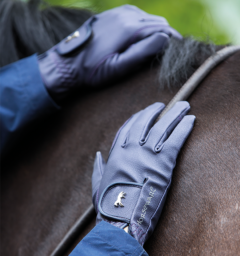 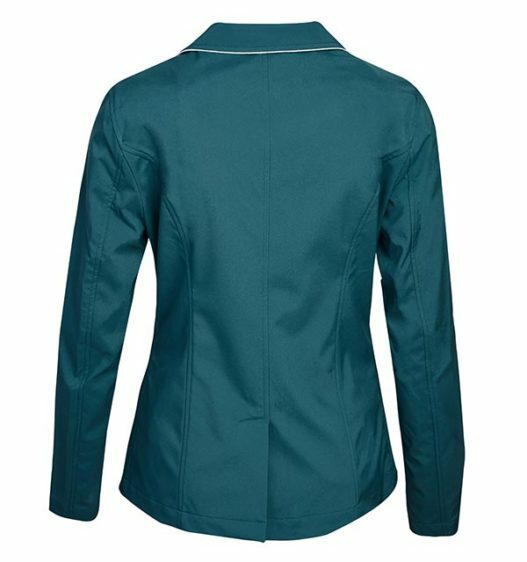 Softshell material with Horseware exclusive design buttons and design zipper on pockets. 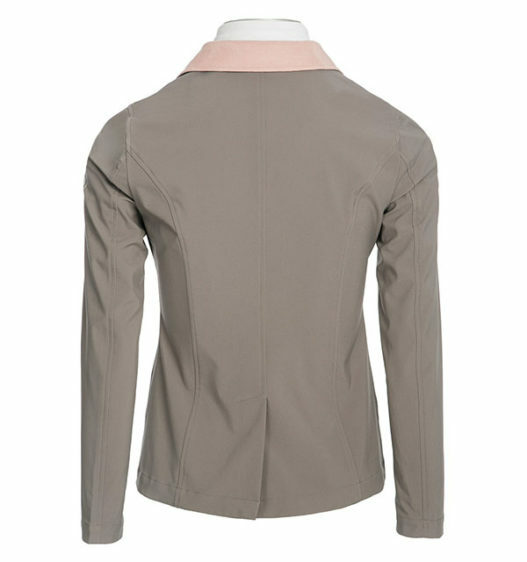 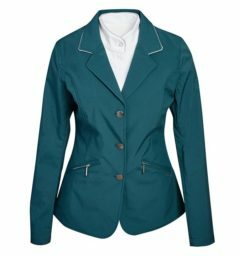 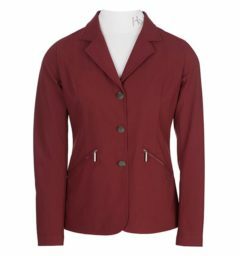 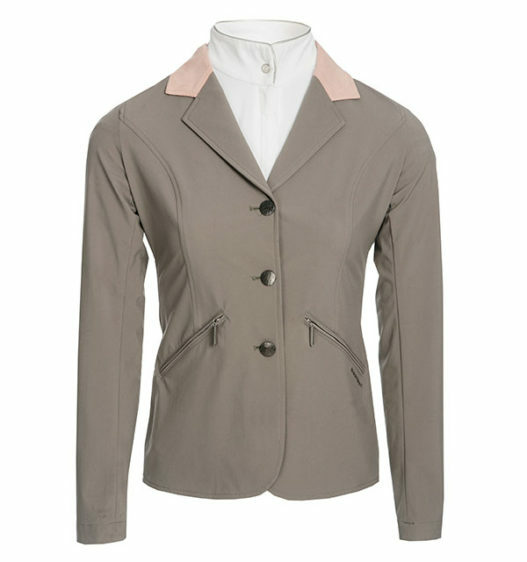 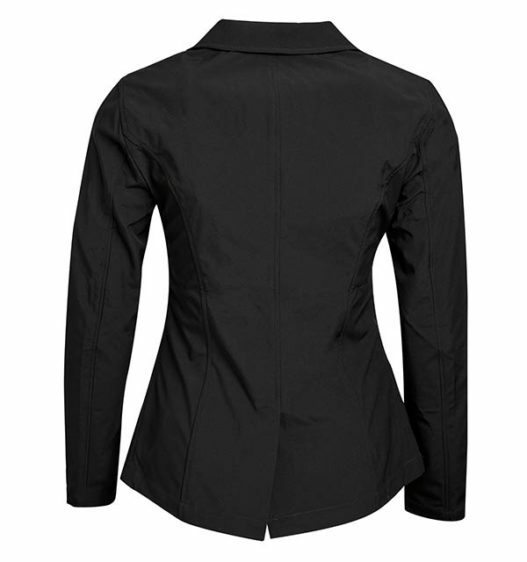 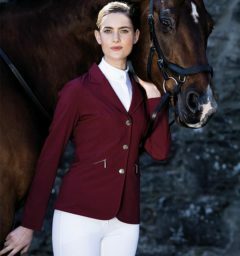 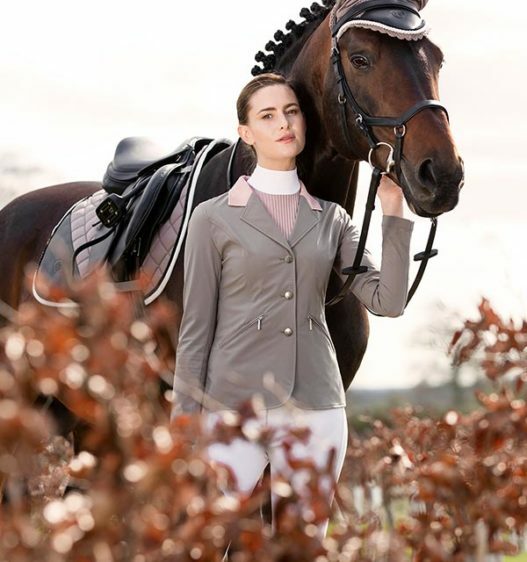 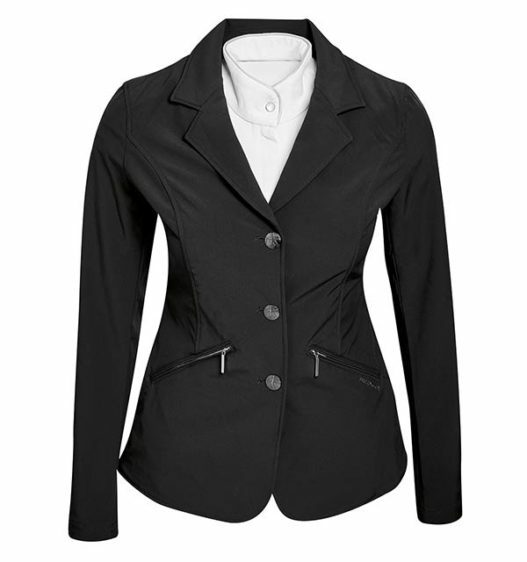 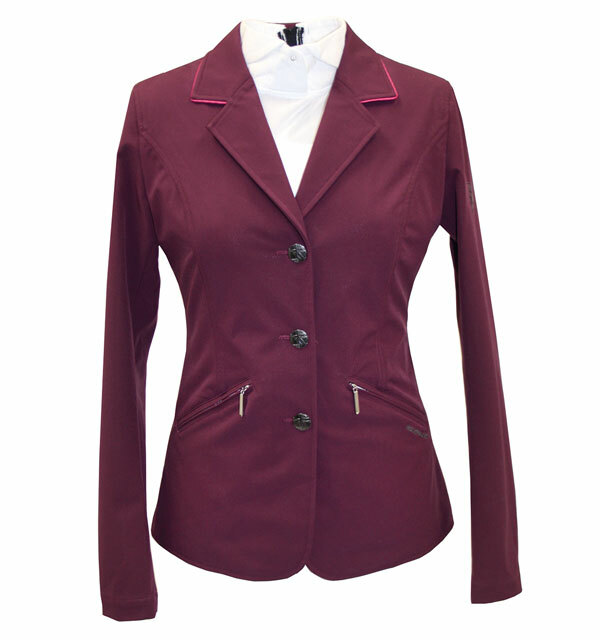 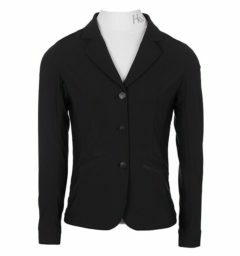 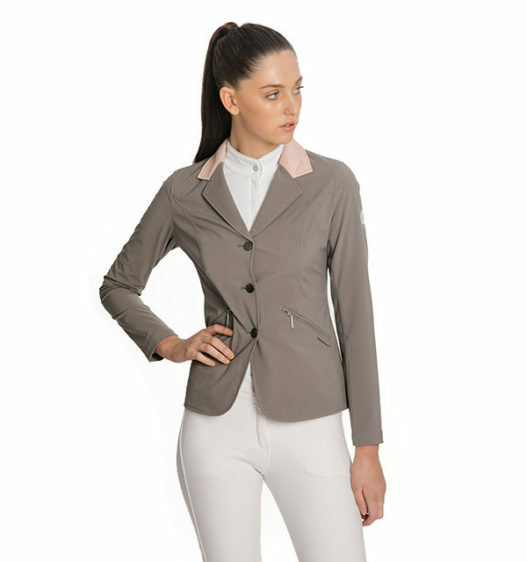 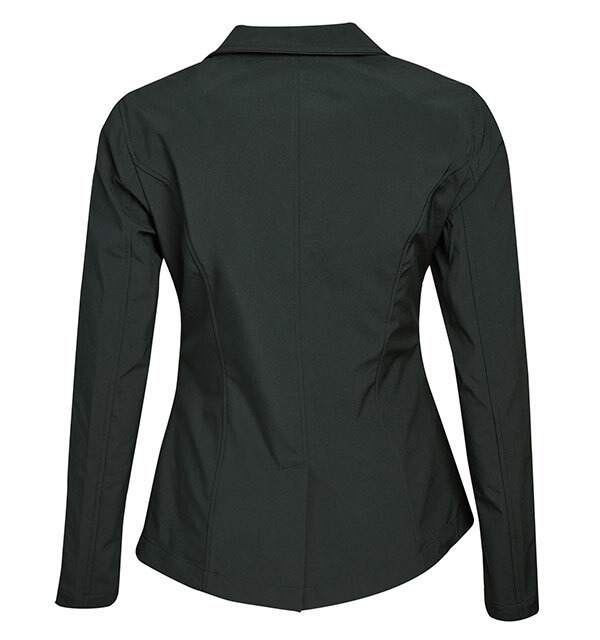 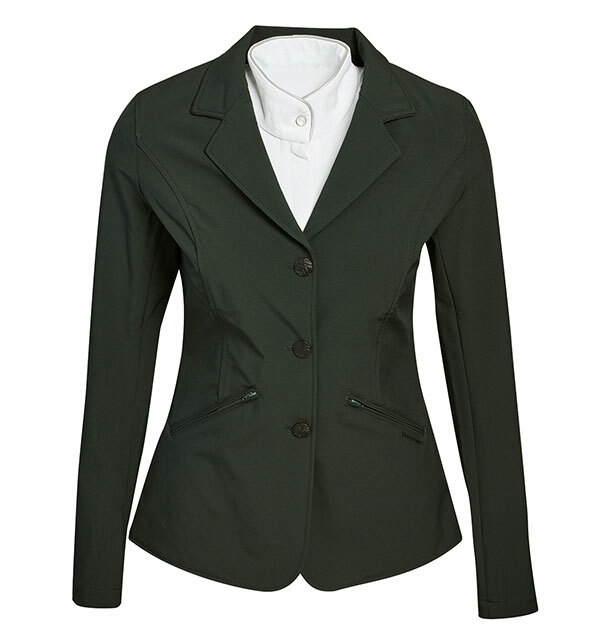 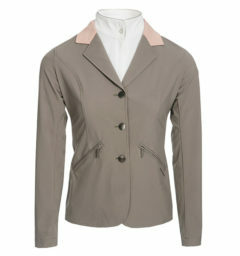 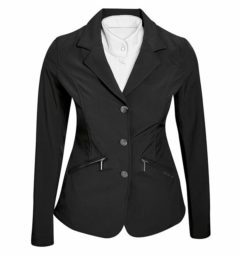 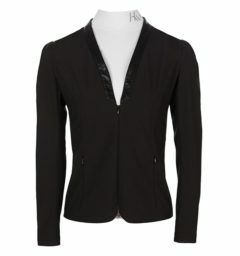 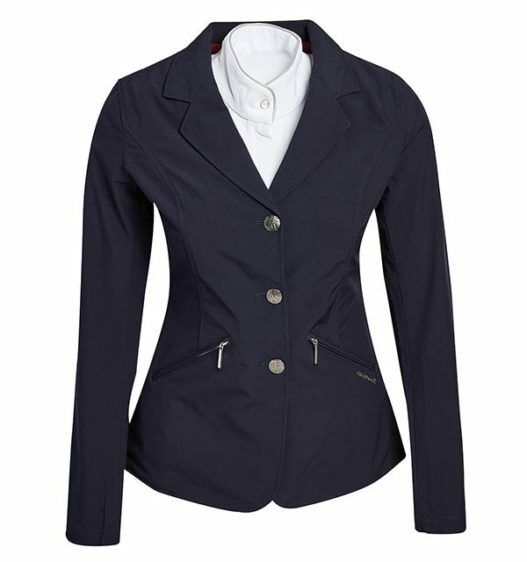 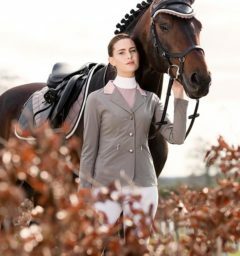 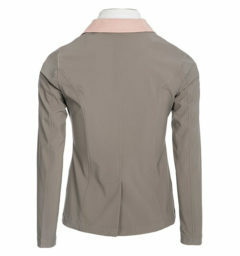 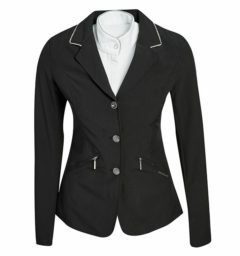 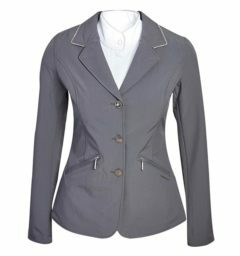 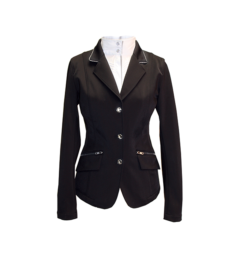 () Customer Review(s) on "Ladies Competition Jacket"